Congress Wishing Modi Ji Dher Sara Happy Valentines Day Is The Cutest Message You Will See Today. Anyone Here Who Can't Believe That Actually Love Exist In The Air?? You will Witness that 'Dher Sara Pyar' Between Congress And Modi Ji. On 14th February the day of love and where everyone was busy celebrating the love with their special someone, There we saw Congress too in spreading the love with none other than - Our Indian Prime Minister Shri Modi Ji. Yes, Congress too celebrated the day, Congress not only celebrated but sang a lovable song, a song which makes the valentine's day even more special "Peha Nasha Pehla khumaar Naya Pyaar Hai Naya Intezaar" - which was playing in the background of the video. 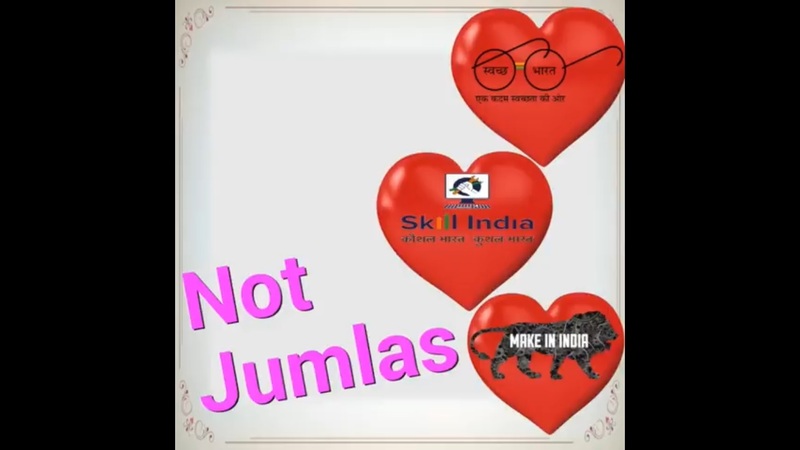 This Valentine's day we wish you to spread love, Not Jumlas and the video continues to take a dig at Modi Ji work. 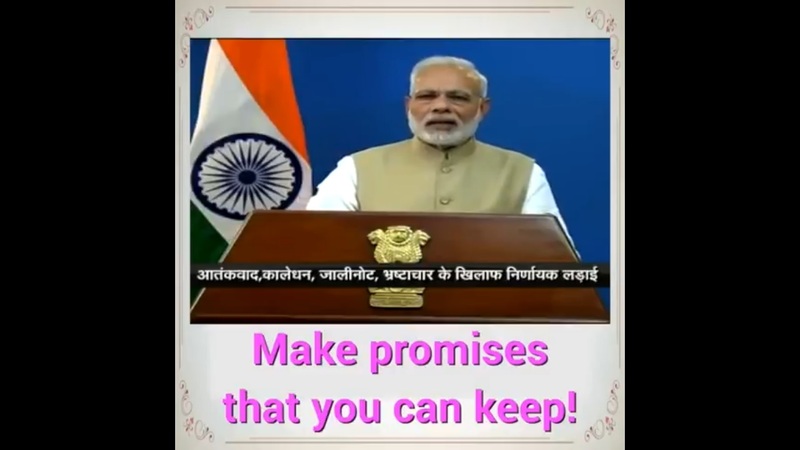 And In the video, they also said that He should make those promises which he can keep. 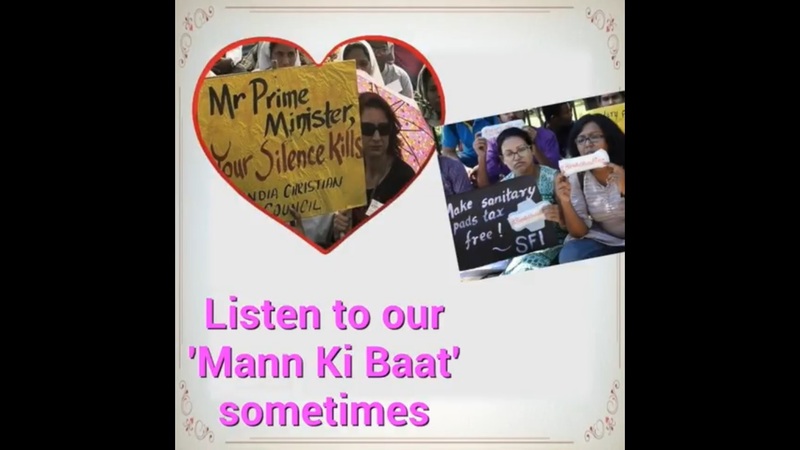 As the video continues, a heart-shaped message pops out and the message they want to convey is - Modi Ji Listen To Our Mann Ki Baat Sometimes. "This day and every day, we hope that love continues to win over hate." Isn't it the cutest valentine message where dher sara pyar is being exchanged between both. Thank you for this bubbly fun this valentine's day. This post has a sketch where two kids were sitting on the big moustache of the old person and carrying a heart shaped love symbol which symbolizes, these two kids want to promote love to the old person whose face is cropped. After this amazing romance the best thing we learned from this is "Love Will Always Be One Step Ahead Of The Hatred". Spread Love People This Is What Matters. Do You Know How Much Single's Saved On This Valentines?